LITTLE ROCK, Ark. 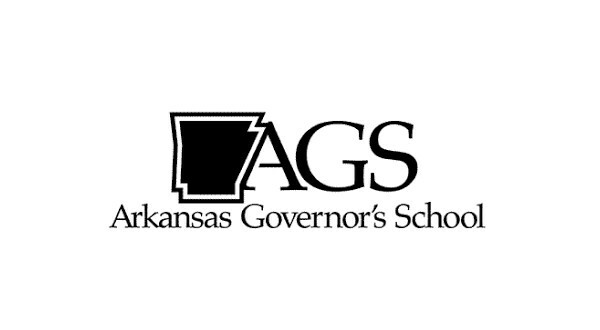 (AP) _ The state Board of Education has approved a new location for the Arkansas Governor's School, moving it away from its home of nearly four decades. The board voted Thursday to move the summer program for gifted high school students from Hendrix College in Conway to Arkansas Tech University in Russellville. The 5-2 vote comes after the Arkansas Department of Education solicited proposals late last year from colleges and universities to host the program. According to the Arkansas Democrat-Gazette , the schools expressing interest were Arkansas Tech, Hendrix and the University of Central Arkansas. A 13-member committee had recommended in May Arkansas Tech be the new site, and the education board affirmed that recommendation Thursday. Hendrix has hosted the program for 38 years.